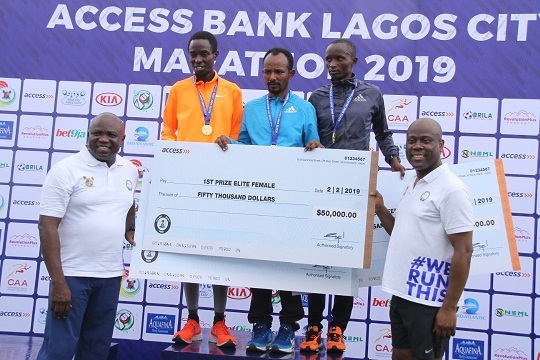 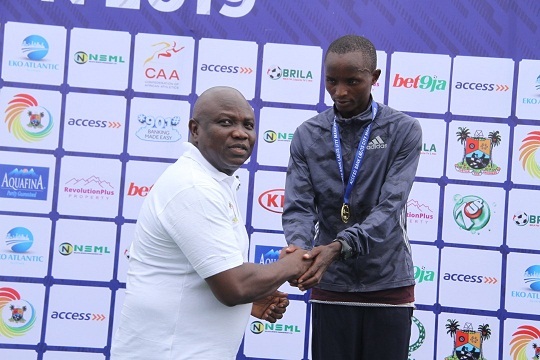 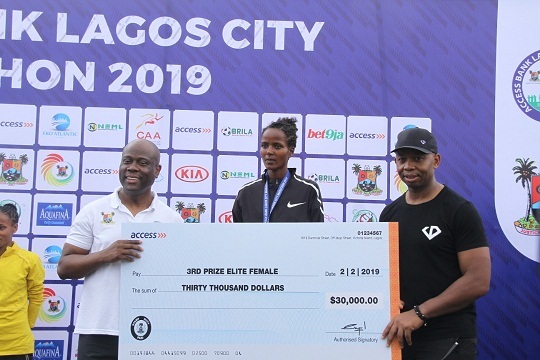 Ethopian National, Sintayehu Legese is the winner of the 2019 edition of the Access Bank Lagos City Marathon which held today, 10 February. 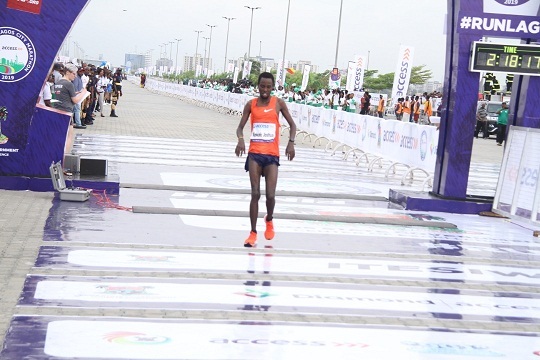 Legese completed the 42km race in a record time of 2hours 17mins making him the winner of the $50,000 prize money. 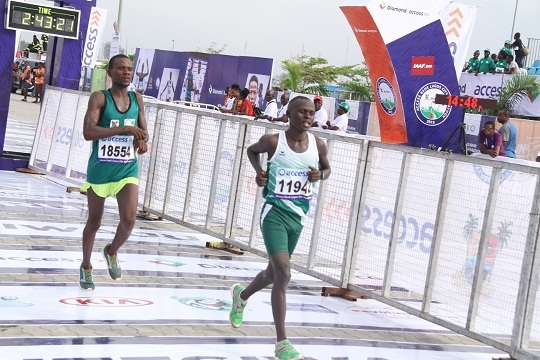 Joshua Kipkoror came second by completing the 42km race in 2hours 18mins while Wilson Yegon came third in a record time of 2hours 19minutes. 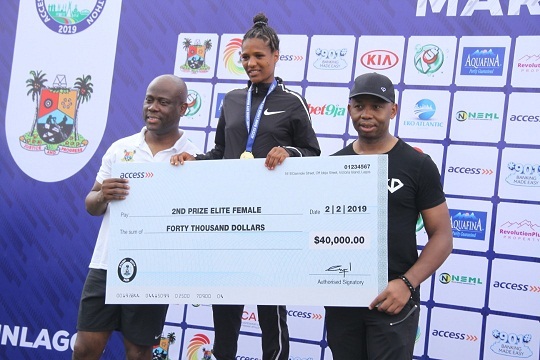 Kenyan-born Hepta young emerged the first female athlete to finish the 42km race winning the $50,000 prize for the first female. 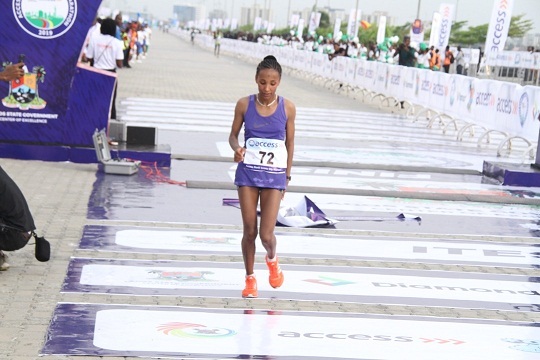 She completed the race in a record time of 2hours 37minutes. 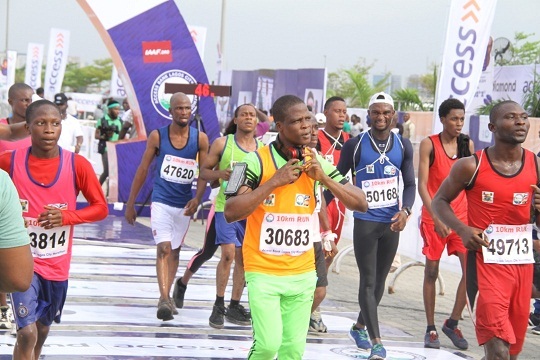 Gideon Goyet is the first Nigerian to finish the race at 3hours 20minutes making him the winner of N3million and a brand new Kia Rio. 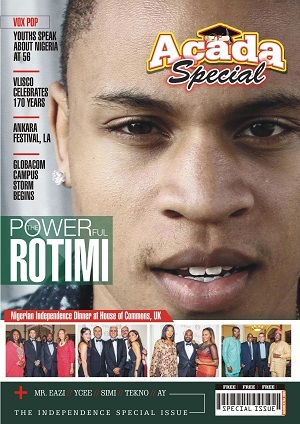 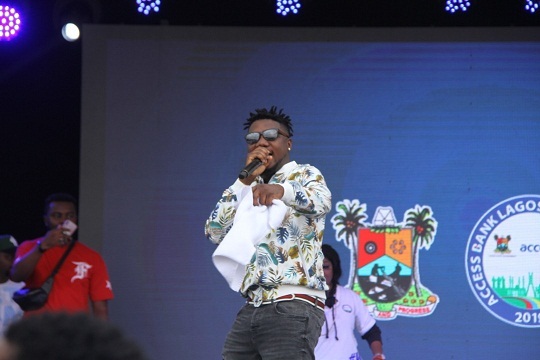 Other exciting highlights of the event was musical performances by some of Nigeria’s A-list artistes including 2face, Dbanj, Teni Entertainer, and Slim Case. 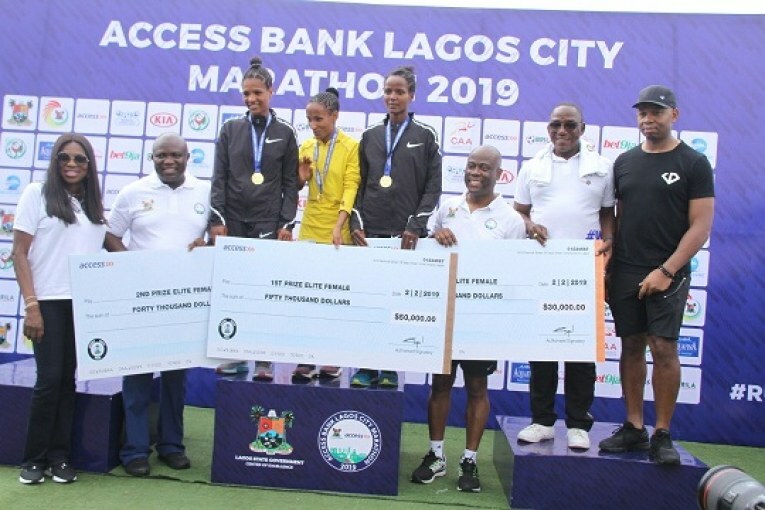 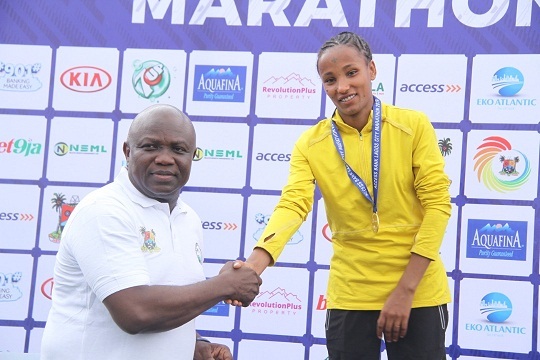 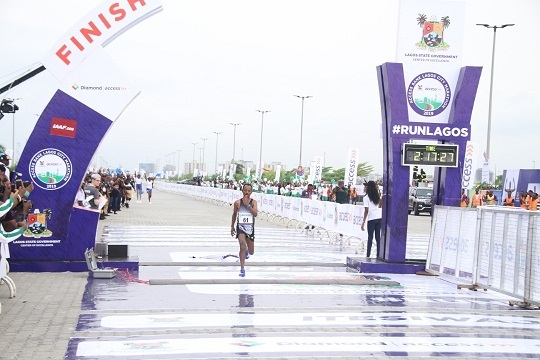 Lagos City Marathon is a Bronze IAAF League marathon race organised annually by Nigeria’s leadjbgy financial institution, Access Bank in partnership with the Lagos State Government. 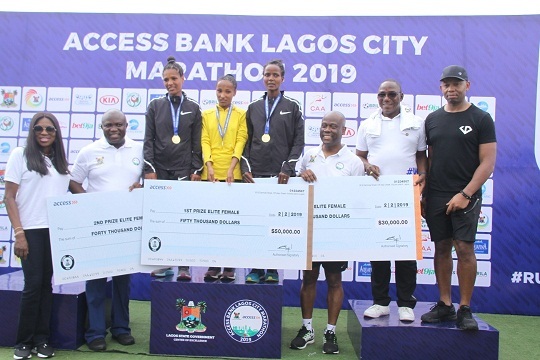 Access Bank has been the major sponsor of the Lagos City Marathon since its inception in 2015 and has continued to show even greater support to athletes and fitness enthusiasts all around Africa through this platform.